With the Summer finally here, it’s that time of year when the children finish school for the holidays. And what better way to say thank you to their teachers than with an Afternoon tea hamper for the staff room. 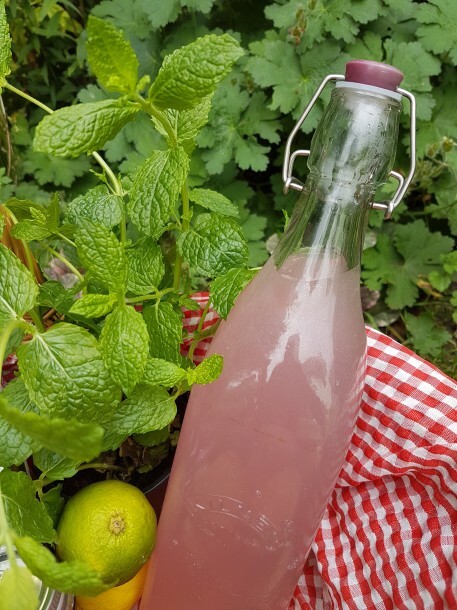 Filled with a selection of teas and coffee and why not add a bottle of our favourite pink lemonade, nothing is more refreshing on a hot afternoon. No Afternoon tea would be complete without a cake or two. 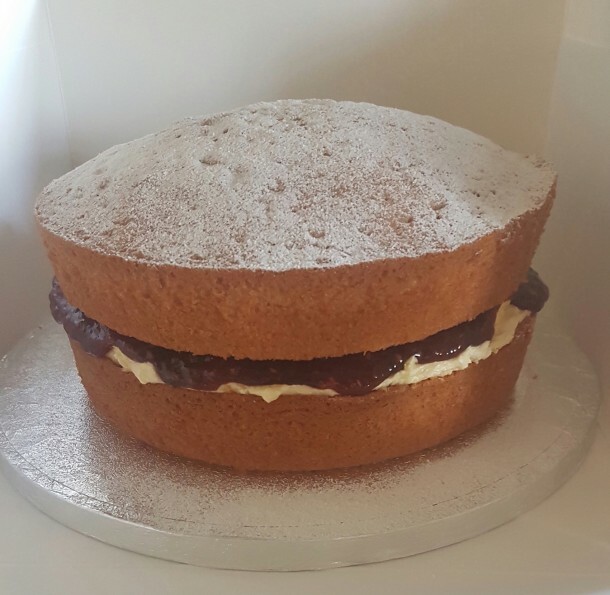 Who could resist a fluffy vanilla Victoria Sponge, filled with whipped buttercream icing and tangy raspberry jam. 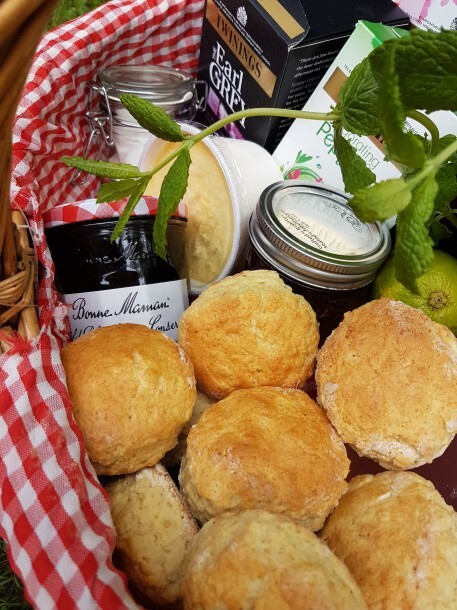 Add that finishing touch with a selection of scones and delicious jams and for that truly decadent treat add a pot of clotted cream. Perfect.